Assistant Vice President of Community Relations for the UCF Daytona Beach Campus. 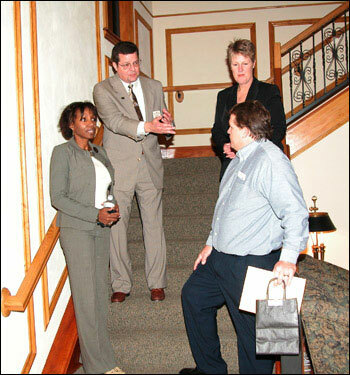 Flagler Chapter of UCF Alumni Association Executive Committee. Jim Rose, a 1979 Political Science graduate of UCF, hosted a reception of UCF alumni at the Rice & Rose law office on April 16. 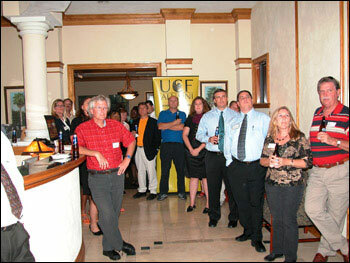 The reception was well attended by many UCF graduates and administrators.